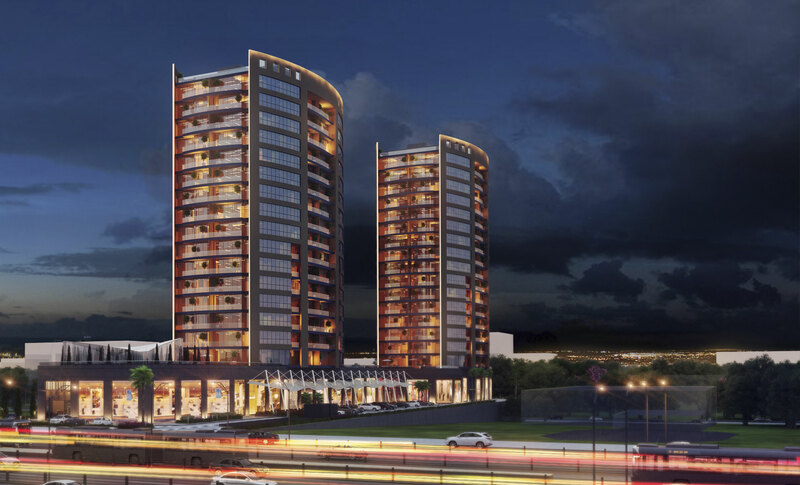 ATAKÖY TOWERS, which was designed by considering every needs and expectations of individual and corporate office users for today and in the future, provides maximum elasticity with its integrated office solutions. 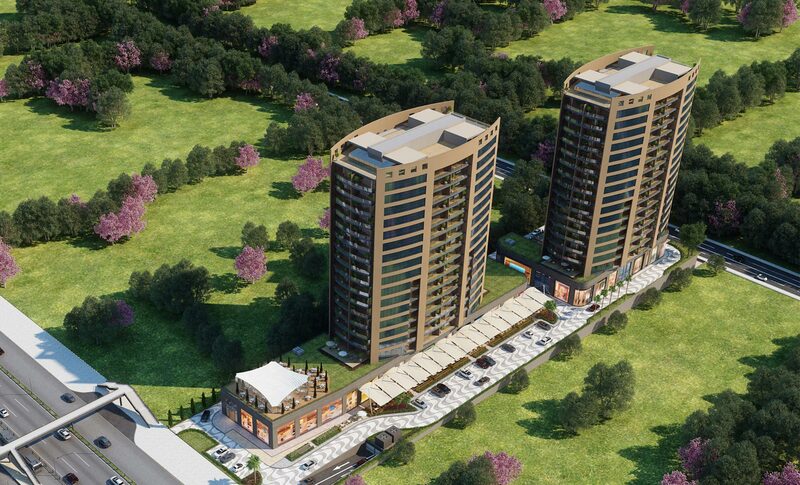 With the architectural approach of ATAKÖY TOWERS that features spatial productivity and minimizes space losses, you may either have the opportunity to enlarge the offices as half, full or multi storey which are delivered ranging from 87 sqm to 400 sqm as ready to decorate, or divide as cell office, open office or club office and decorate according to your corporate identity. If square meters are not enough for you, let's talk about cubic meters. 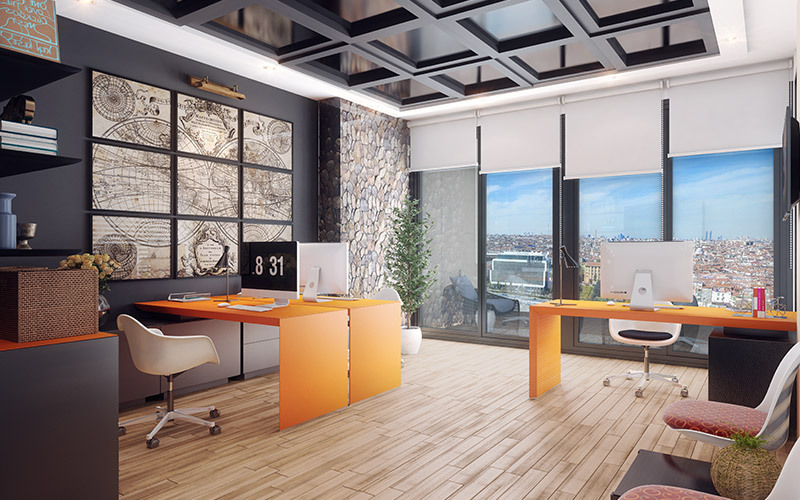 You will witness how the convenience and refreshnment offered by ceiling height will reflect to your employee performance at first and then to your business productivity. 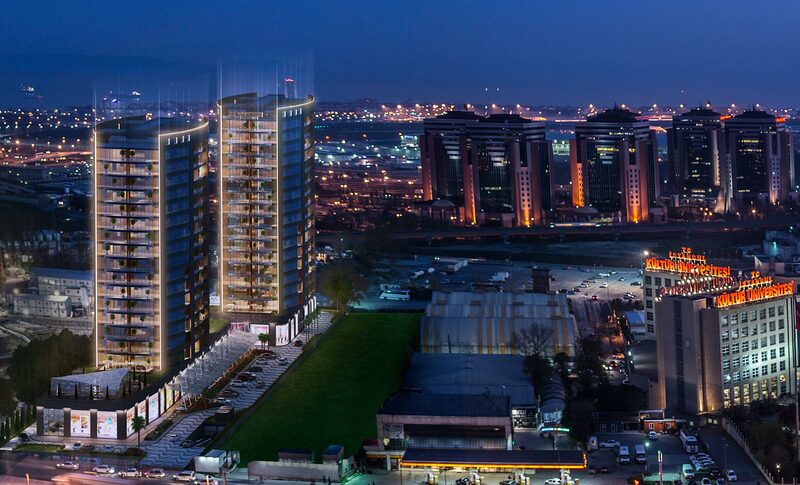 Every storey and every facade is precious in ATAKÖY TOWERS and there are wide faceted openable windows and balconies to go out in its offices, and whenever you like, an open air and panoramic view shall welcome you just one step away. 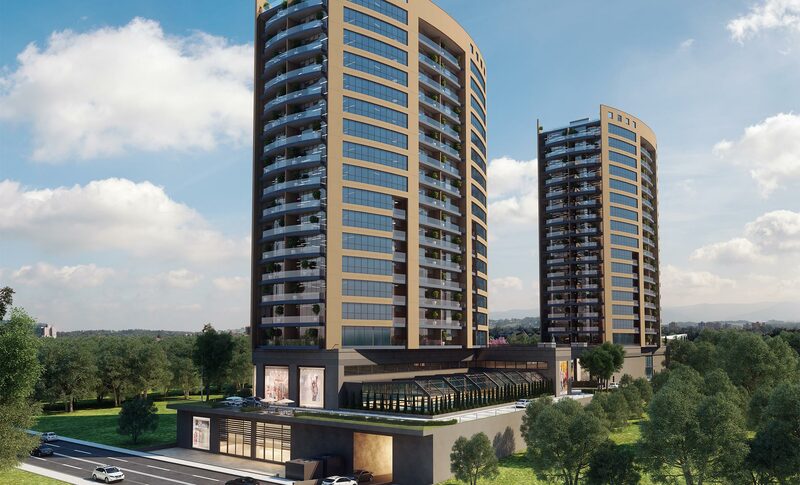 Without worrying about intensity of work, you will find the opportunity to remove the daily stress and fatigue, and refresh yourself with the unique sea and city view right on your balcony just beside you.